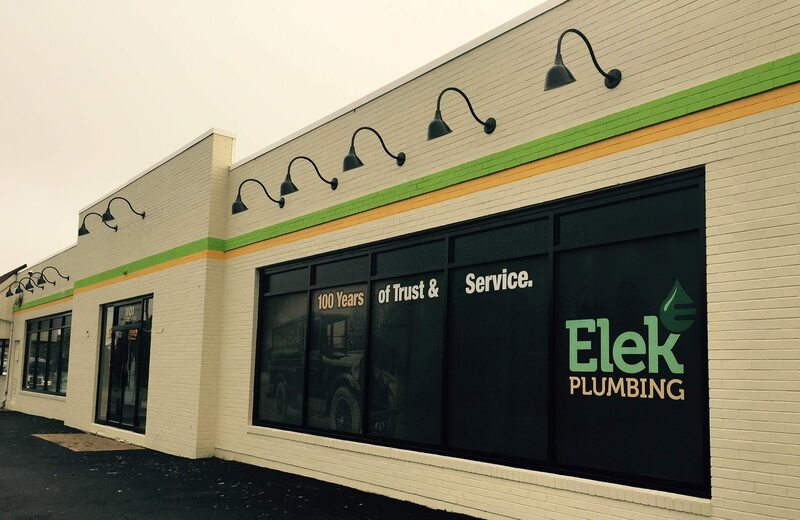 Elek Plumbing has a rich history that dates back more than a century. 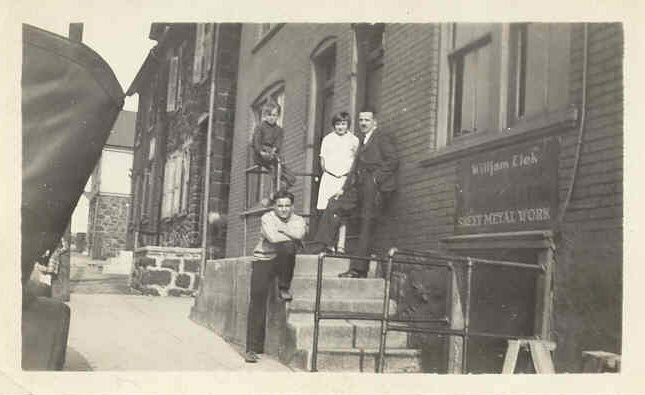 Established on the south side of Bethlehem in 1913 by Hungarian immigrant William Elek Sr., Elek Plumbing began as a grassroots business endeavor by a family man chasing the American dream. Initially operating out of a small open-sided panel truck, William set out to provide Bethlehem homes with friendly service and quality plumbing care. 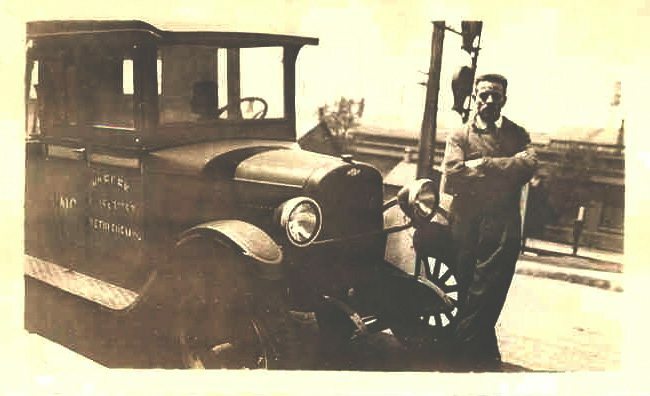 Eventually, William’s business grew out of his truck and into his family basement. 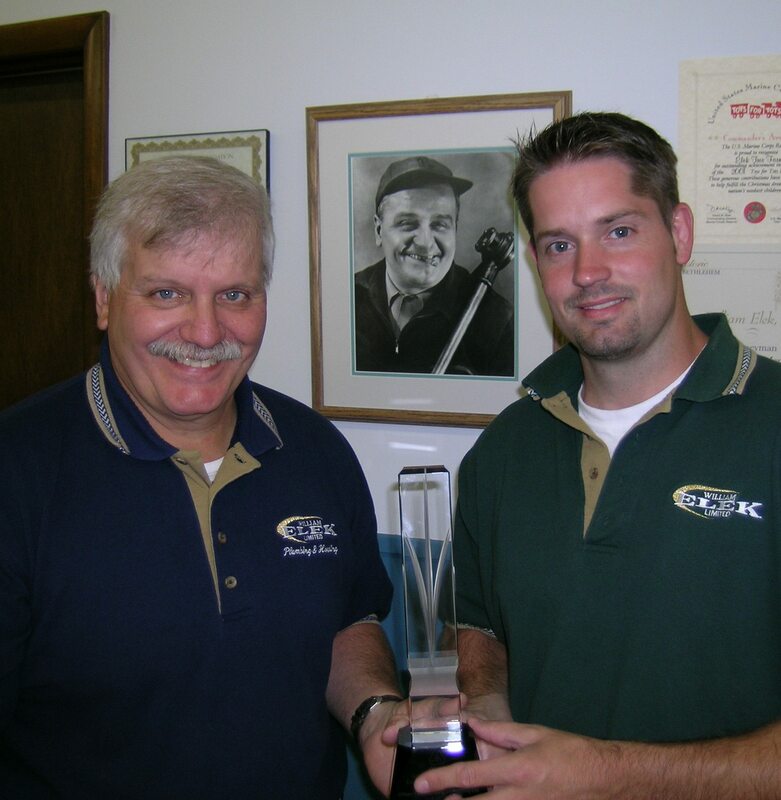 Elek’s legacy and tradition of customer service and skilled workmanship continued into the second and third generation with William Jr. and Stephen Elek. 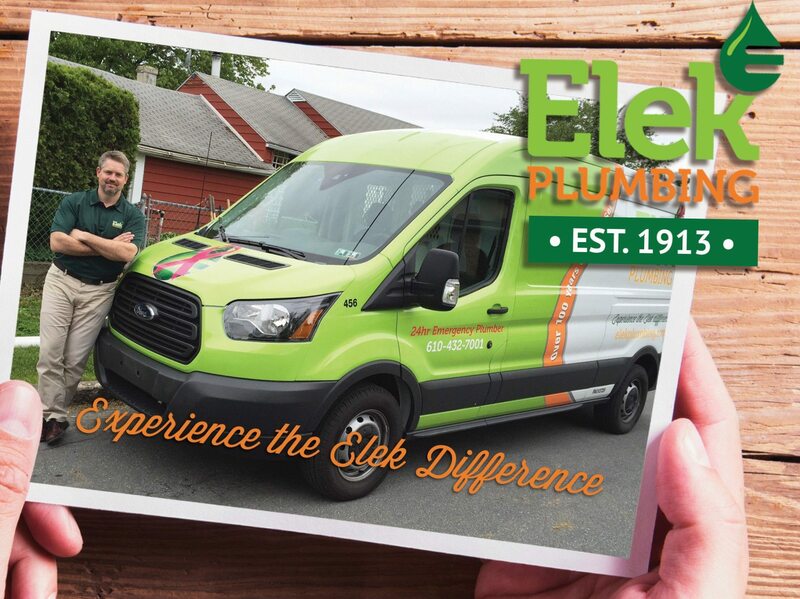 Since 2002, our original mission of providing quality plumbing to the Lehigh Valley has been sustained under the ownership and guidance of Don Harris, who has transformed our well-built organization into one of the top plumbing service companies in the Lehigh Valley. 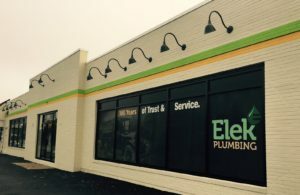 In 2008 Elek Plumbing relocated from the south side of Bethlehem to our Airport Road location, a larger 10,000-square-foot facility. Our team of over 30 dedicated team members is there to assist with our customers’ every need.